To all those people wondering if they'll get better brake perofmrance on 996 Turbo by using Apple brake pads - the answer is no. Apple makes the shittiest brakepads ever. The turbo is a fantastic cari actually admire this car because the huge wheel arches the cool exhausts and the the facelift lights. this is a fantastic car when it was new it was £88,500.this is clearly good car. No waaaay, 993's are the best, not only do they have the most extensive model range, but along with there similar power to th 996 series, the alot lighter, even though there performance is worse, but gimme a 993 Turbo S over a 996 Turbo S or a 997 Turbp PDK!! 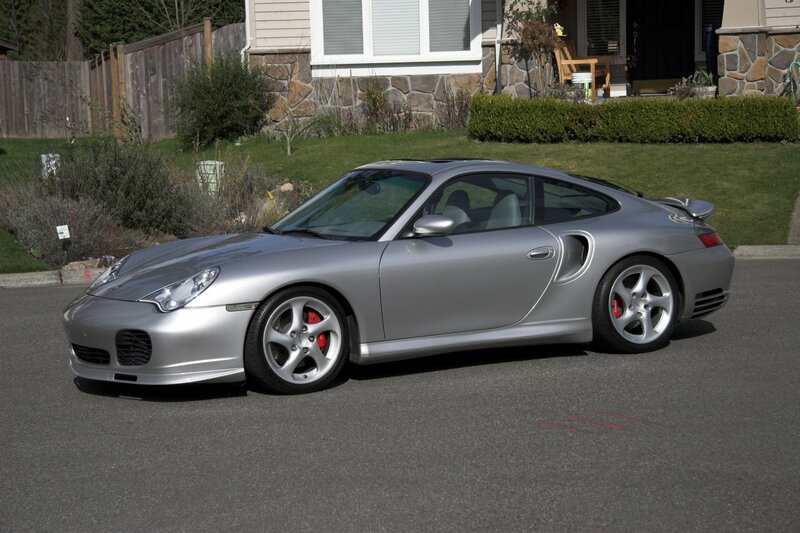 Nah, the 996 looks like crap compared to the 997, the 997 is the best Porsche series ever!! 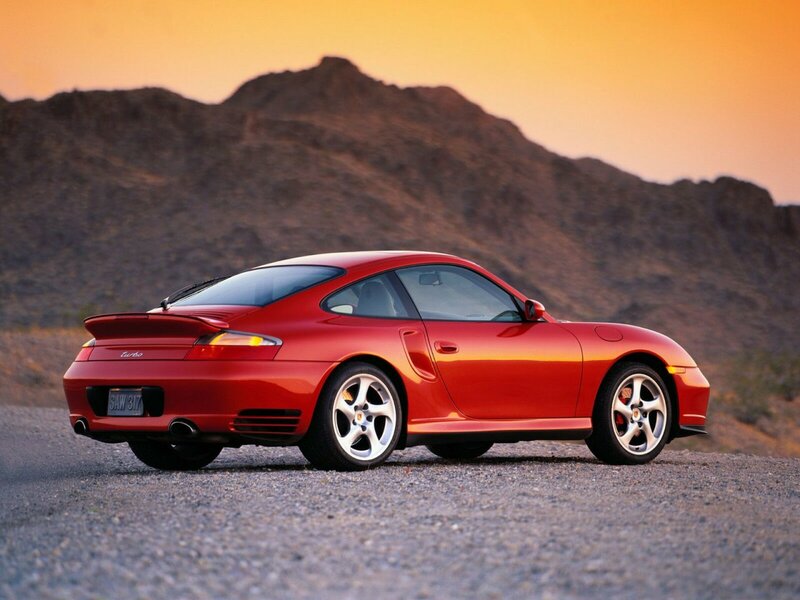 The 996 is clearly the best looking 911. If the 998 is the 997 with 996 headlights, then the order will change. As far as looks go anyway, the 997 is the better car due to performance. 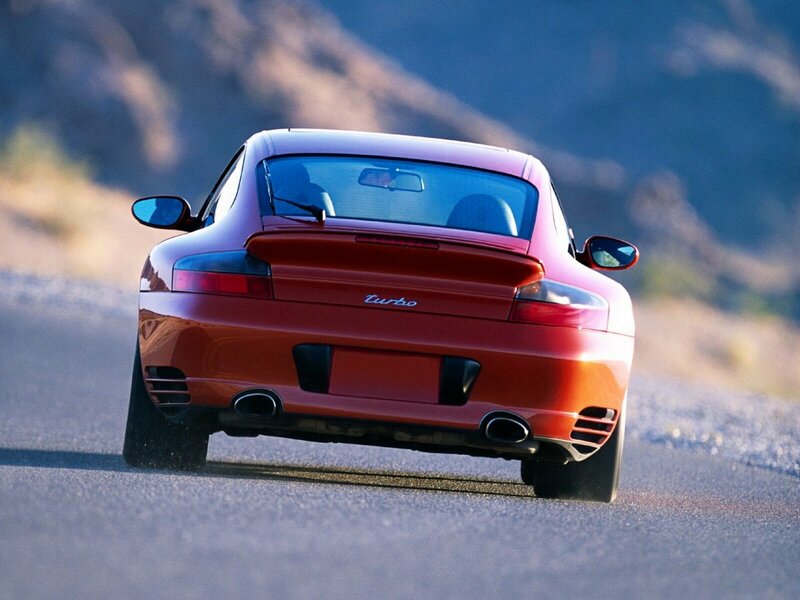 Everybody has different like's,rear look of the 997 is good, but the front headlights it looks too old for me. it was tested faster than claimed...we always put the fastest avaible time in the datasheet. The factory claim that from 0-100km in 4.2second not 4 second!!! back to novermber 2000 Motor Trend got this doing. If in had too guess id say 0-250kmh would be around 23.5, and 0-186 maybe around 51.9? atleast thats my guess. How much the time from 0-300km????? or 0-250km???? If you look at the 993, it was standard with 408hp, then there was a factory kit which was an ECU change(under the dirver seat) took it to 430hp, however this was still on a pair kkk16 turbos, the TurboS 993 had kkk24 turbos, with an additional larger front intercooler as used in the GT2. This gave the TurboS 450hp. however you could order a 993 with the larger turbos and ecu and intercooler so you could have a normal Turbo running 450hp. the options are reflected on a sticker under the bootlid. So they are all production cars, same as a car having either leather or cloth seats for example. 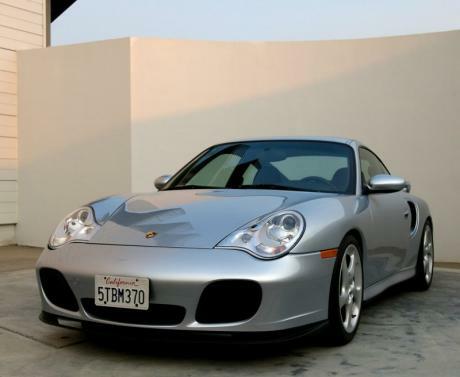 that's the same as the lower status gt3.the 996 turbo is better than ferrari 360 modena in my opinion. 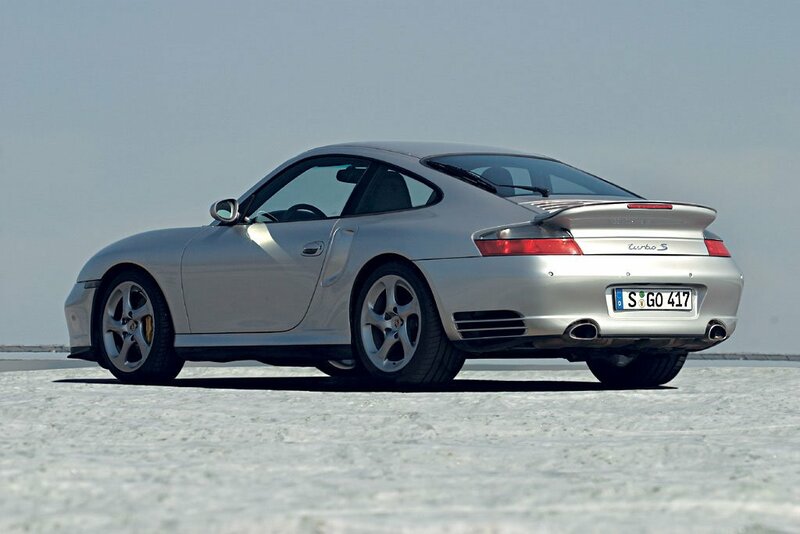 996 turbo had 415 996 turbo s had 444. and there is a difference between the turbo and turbo s.
The car is stock, it is known and badged as the Turbo S direct from the factory. Porsche have offered the both the Turbo and the Turbo S model since the early 930 model days. The 3.3 litre Turbo had 300 bhp in Europe and the Turbo S with a 1 bar wastegate (versus 0.8 bar) and larger intercooler had 330 bhp. The 993 Turbo had 408 bhp in Europe and the Turbo 3 420 bhp. 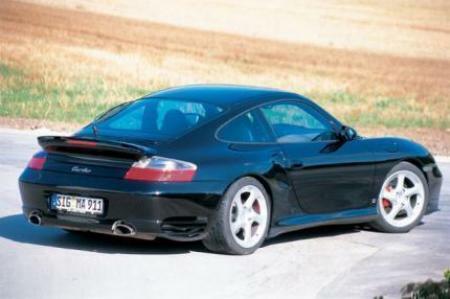 Similarly the 996 Turbo had 420 bhp and the Turbo S 450 bhp. All of these were standard Turbo models. This is of course before we consider yet another standard factoryTurbo model available since the 993 air-cooled days, the GT2. Which has had an even more powerful engine and is also rear wheel drive versus the 4 wheel drive twin turbo models since 993. All of these are stock. Why dont you believe Porsche would offer a kit that would add 30hp. Porsche now offers the optional Carrera Kit for CarreraS and Carrera 4S that bumps power from 355hp to 381hp thats +26hp. 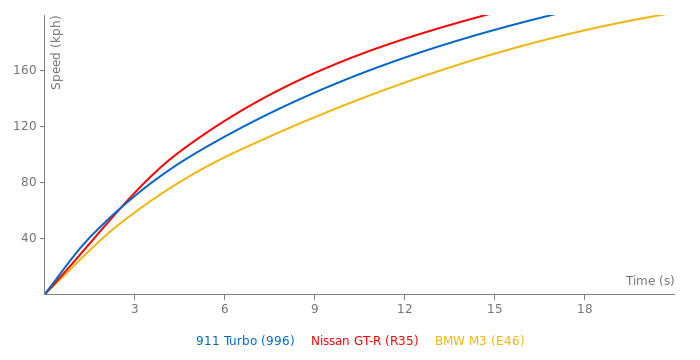 It would be possible for +30hp for 996 Turbo. If it bothers you that much why don't you go ahead and create the new car and ask for the old version of the bedford Autodrome to be added? P.S. 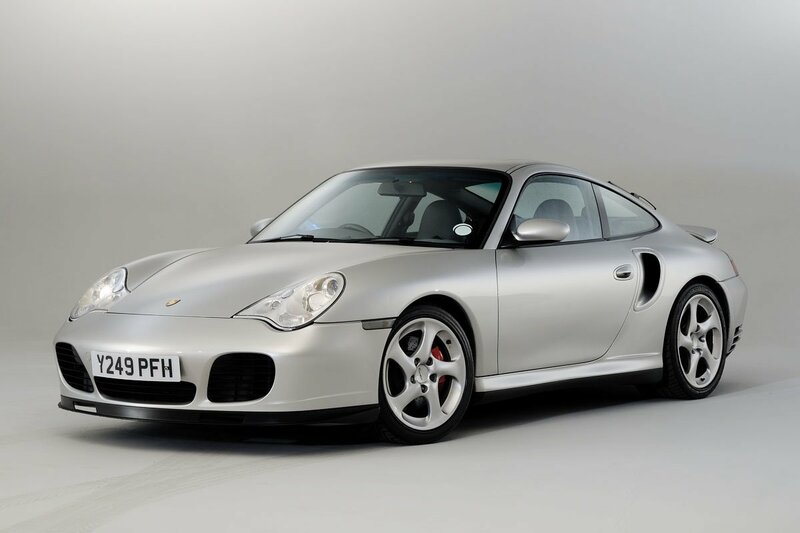 if the 450bhp Performance Pack was a Porsche option for the Turbo it could still be considered stock as its not really a modification if its an original Porsche offering.